Here's how hot "addressable" is: AT&T says the ability to build an addressable ad product for its DirecTV and DirectTV Now customers was one of the driving factors in its decision to buy Time Warner last year for $85 billion. "The advertisers that I talk to, they’re interested in taking a big leap into data, which means, we’re not buying 18-49, we’re not selling 25-54, we’re buying consumers who have shown the proclivity to be heavy purchasers of frozen entrees to a company like Conagra." How it works: TV networks and providers (cable and satellite companies or digital TV companies like Hulu) are using data from set-top boxes (the boxes you get from your cable company with the blinking lights), combined with data from digital networks (produced as you browse the web), to target ads to you that you might like. The beauty of these ads is that they tend to cost less because they reach a smaller, more targeted group of people. Because of this, smaller businesses can afford to buy national TV ads for the first time, lowering the barrier of entry to TV marketing. As a result, users may start seeing TV ads from brands that they would normally only see on social media, like Dollar Shave Club, as well as ads from legacy brands, like Target. Be smart: The TV industry knows it needs to make ads more innovative so it doesn't continue to lose viewers to ad-free services, but the short-term business calculus isn't always attractive. Addressable ads can be harder to sell at scale, because they have to be offered in smaller, more targeted increments. This means that in the short term, it could be hard for networks to match their profits from selling more expensive ads that aren't customized, but reach a lot more people. And for companies that have very general products, like toilet paper or toothpaste, broader ads may be more efficient to buy, anyway. 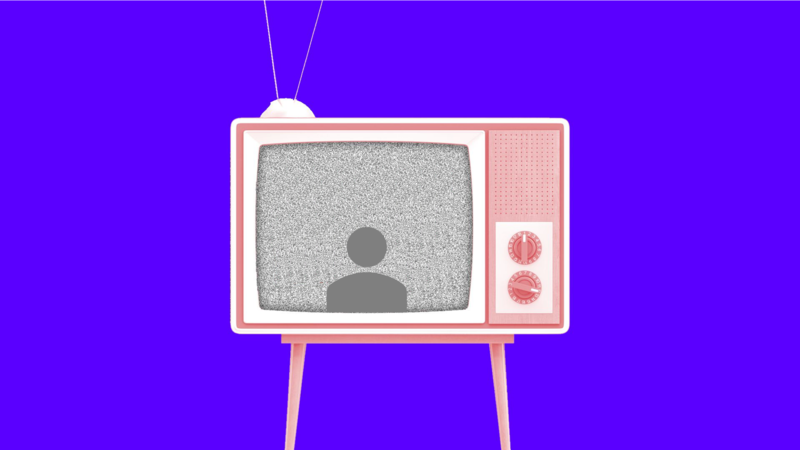 The bottom line: Personalized TV ads are the next big thing, but it will take some time before most TV ads are sold this way.